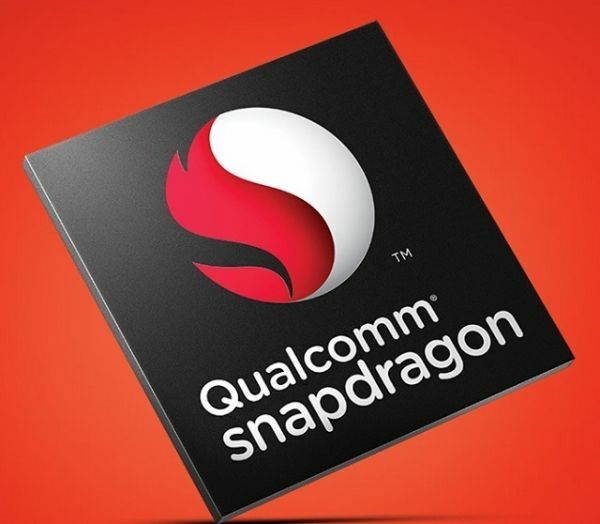 Posts that Snapdragon 810 has problems with overheating, do not become an obstacle to the use of its OEM-manufacturers in upcoming smartphones. LG was the first manufacturer who announced his intention to use the latest system-on-chip in the new smartphone LG G Flex 2. 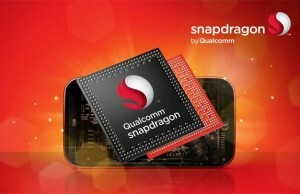 The South Korean company said that she was able to circumvent the problems with heat chip Snapdragon 810. While there may be a good sign, the statement sounds like recognition fact that the excessive temperature rise of the chip. 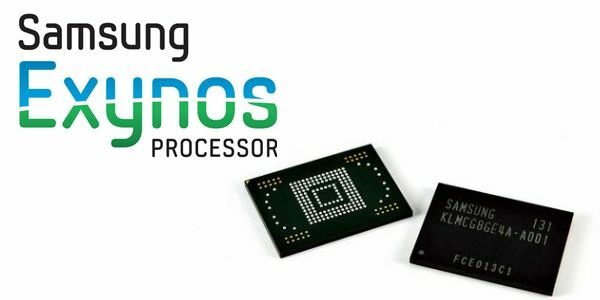 In turn, the company Samsung, is rumored to have chosen not to spend time and money to “bypass” the problem with overheating Snapdragon 810, opting for use in its next-generation flagship, tentatively titled Galaxy S6 chip homemade series Exynos. 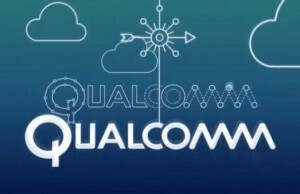 However, Qualcomm, seems to have a firm intention to remove all questions to the Snapdragon 810 and is now working on a remake of the chip in order to solve the problem of heat dissipation. According to the sources, in March, this problem is likely to be eliminated. 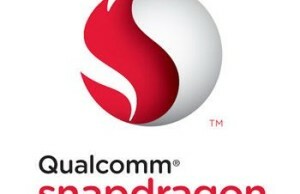 Now it is difficult to say what will be the decision of Samsung, but Qualcomm Snapdragon chip 810 is extremely important from the point of view of the planned strategy for further work on the market. LG said heat level depends not only on the processor, but the design of the device in which it is used. It is reported that the smartphone G Flex 2 was designed with the use Snapdragon 810, so the level of heat, according to LG, is optimal.